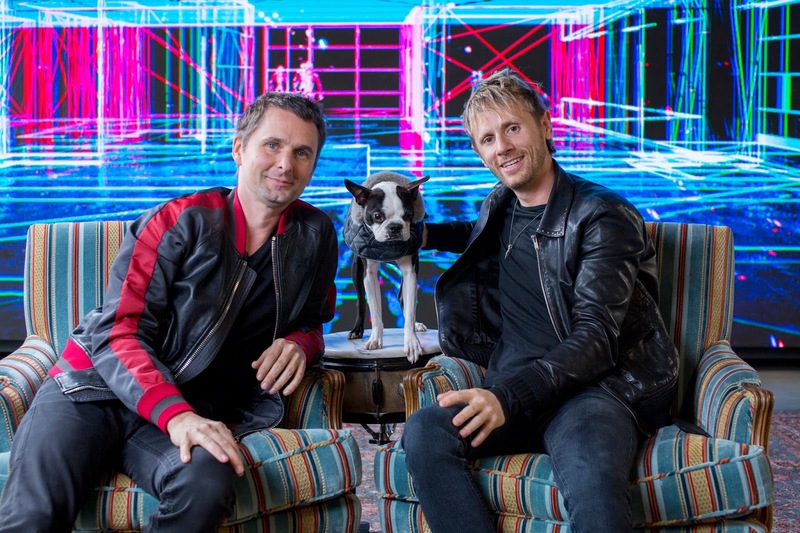 Fans of British rock band MUSE enjoyed a special pre-concert VIP event on Thursday night at ScotiaBank Arena’s Platinum Club. 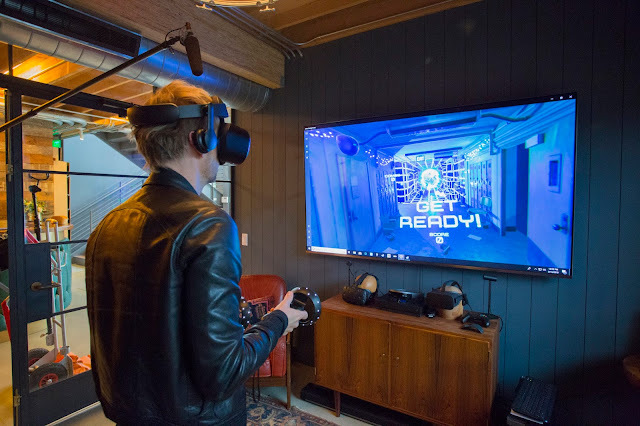 Presented in partnership with Microsoft, the Enhanced Experience pre-party gave concert-goers a chance to play virtual reality games soundtracked to songs from British band’s latest album, Simulation Theory. They also took interactive photos featuring props and memorabilia from Muse’s legendary music videos. 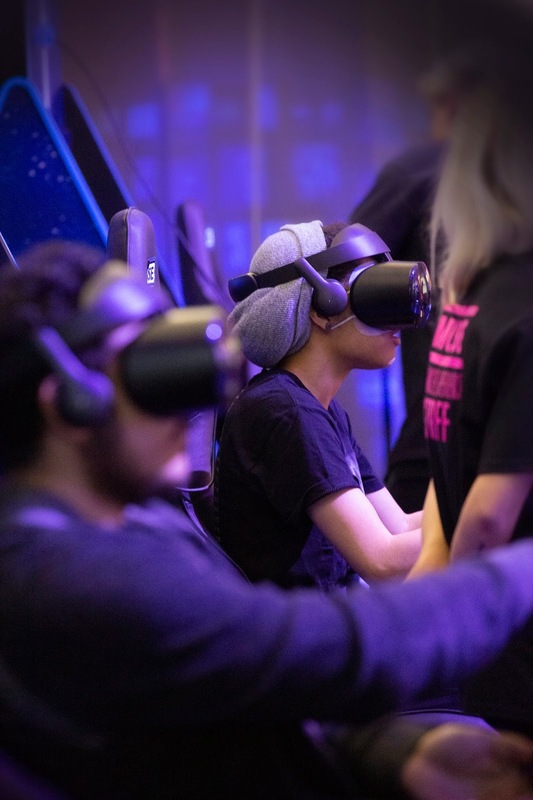 Fans enjoyed a truly interactive experience of Muse’s music and their legendary videos. Visuals and videos have always been a big part of the Muse concert experience. The band is now taking their optics to a whole new dimension with exciting new virtual reality technology, giving fans a whole new way to connect with the music. Muse next heads to Montreal for a performance at the Bell Centre on March 30 and then on to Quebec City for a performance at Videotron Centre on March 31. All Muse Canadian tour dates will include an Enhanced Experience pre-party.